A compact site located in Norwood with a Northern orientation and rear access. 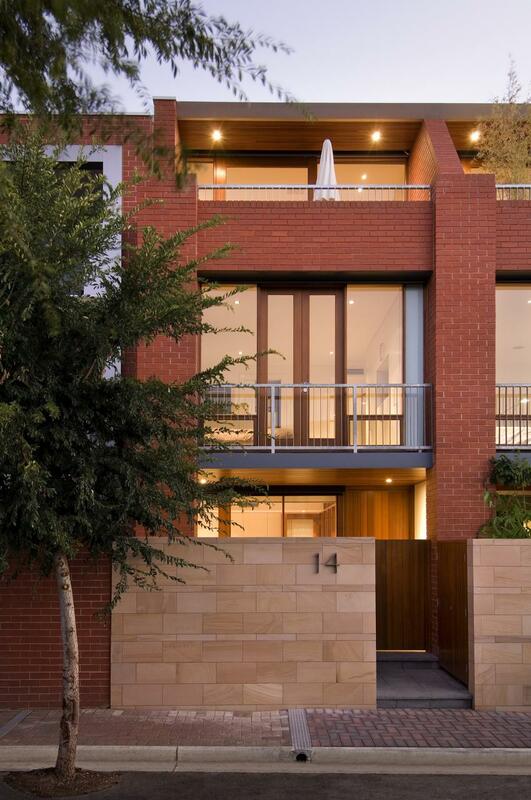 To create a high quality medium density development which gains synergies from the Award winning Chasecrown development next door whilst remaining individual. 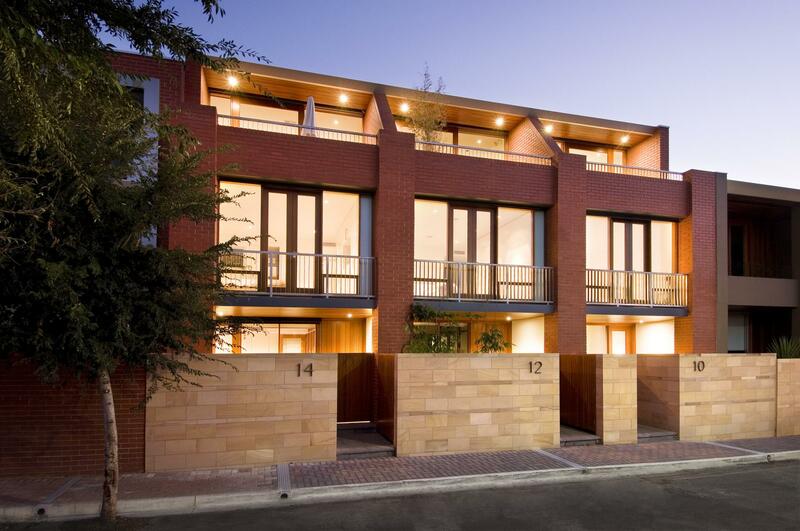 Three 3 storey dwellings all with double garaging. 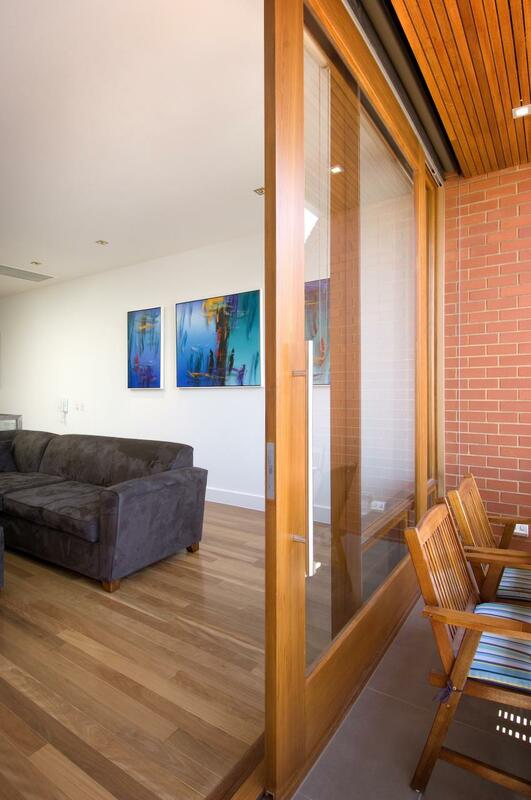 The design of the dwellings is centred on the principle spaces having a Northern aspect. 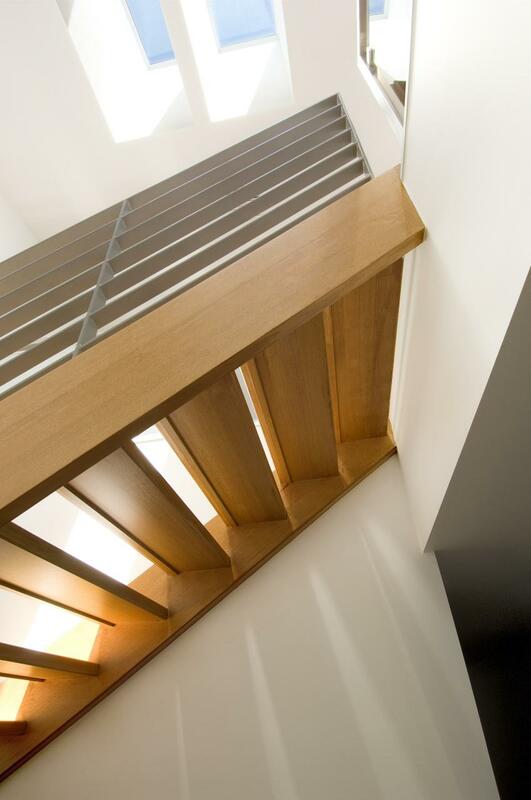 The combined living space is located on the top level maximising views and the penetration of light. A study or bedroom has been located on the ground floor with master suite and bedrooms on the middle level. 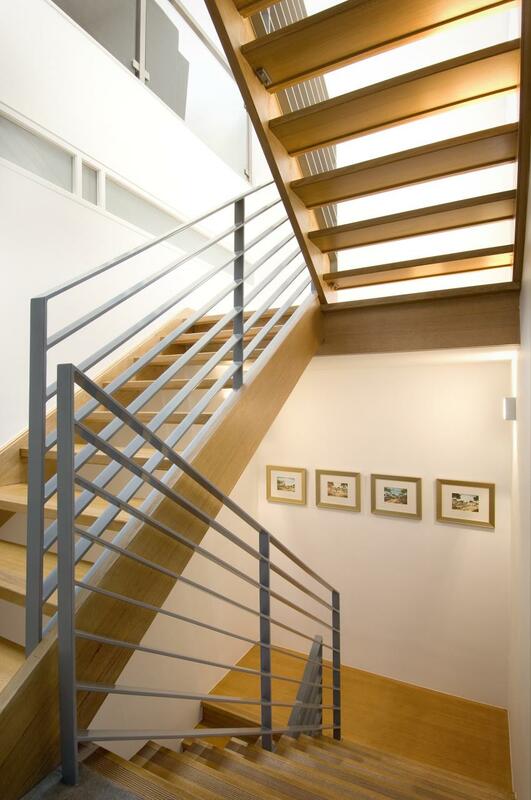 The use of skylights and the location of the stairwell enables natural light to filter through the entire house. Red brick features predominately as the external cladding tying the new buildings to their location. 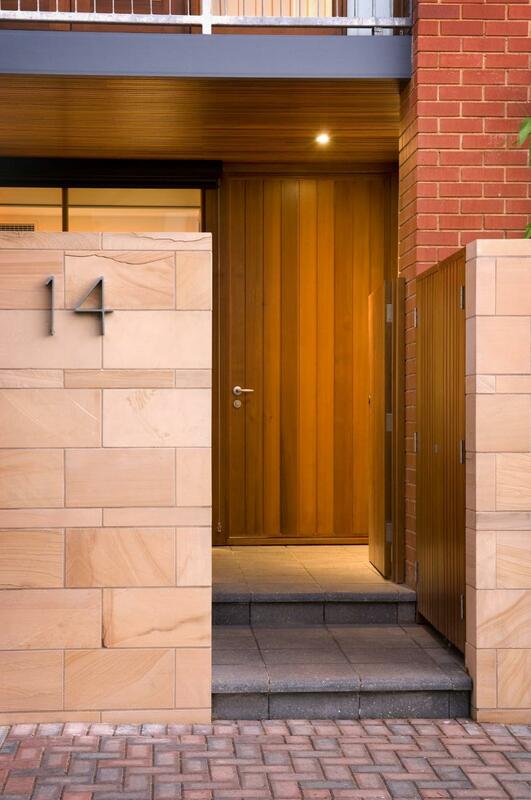 Sandstone and natural wood finishes complete the connection to its Chasecrown designed and built neighbour.